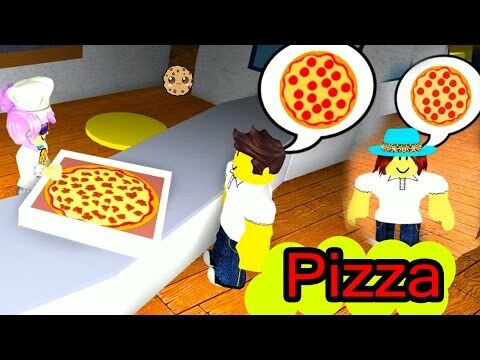 Lets play Roblox Pizza Factory Tycoon!! Build your own pizza making machines and resturant then serve customers! * Cookieswirlc is a unique channel bursting with fun, positive, happy energy featuring popular videos on Disney Frozen, Princesses, Littlest Pet Shop LPS, Shopkins, mermaids, My Little Pony MLP, Lego, Barbie dolls, Play Doh, and much muchy more!!! Everything form stories, series, movies, playset toy reviews, hauls, mystery surprise blind bag openings, and DIY do it yourself fun crafts!